Hey! So this is my very first blog post….exciting stuff! But please bear with me whilst I get into the swing of things! 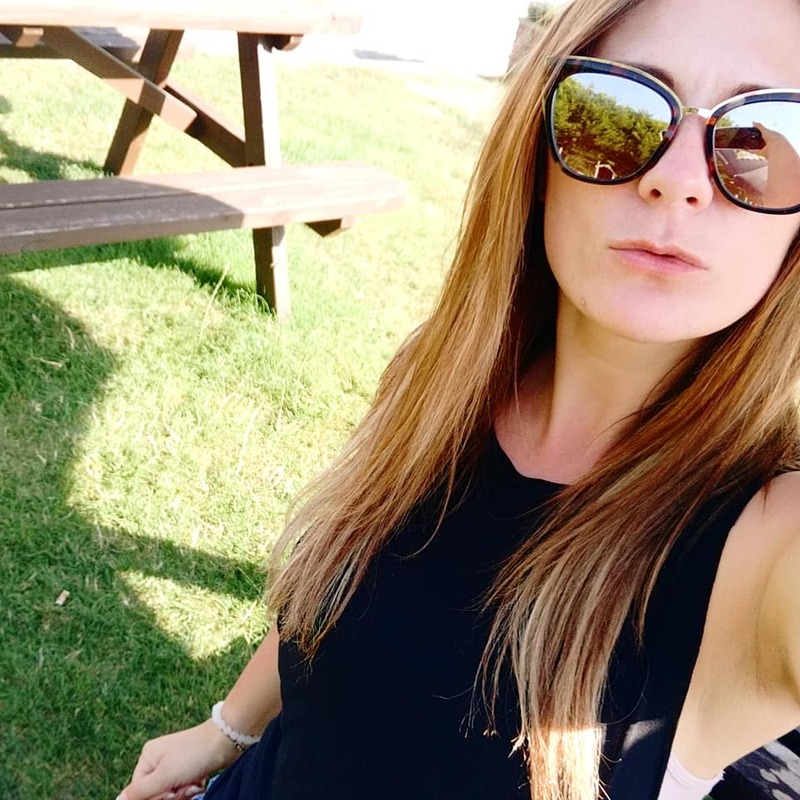 I thought I’d give you a little overview about me as an intro and then the following blogs will be about my daily life, what I am reading, what networking events I have been/am attending. I am 33 years old, originally from Cleethorpes, Lincolnshire I lived in London for five years and been in Manchester since 2016. After nearly ten years of working in financial services I moved into the crazy world of recruitment just over three years ago focusing on the digital media market, which is a passion of mine and something I would eventually like a career in. I enjoy meeting new people, so love attending digital networking events in and around Manchester, love exploring and visiting new places, spending time with family and friends, also enjoy reading (especially crime novels) and sampling different foods, which means I also have to enjoy running to keep fit!